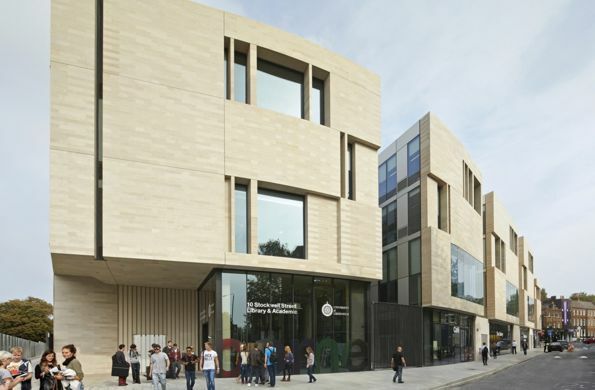 The new £4.3 million building – to be known as the LearningCentre@AHS – is stuffed full of the latest equipment and technology. 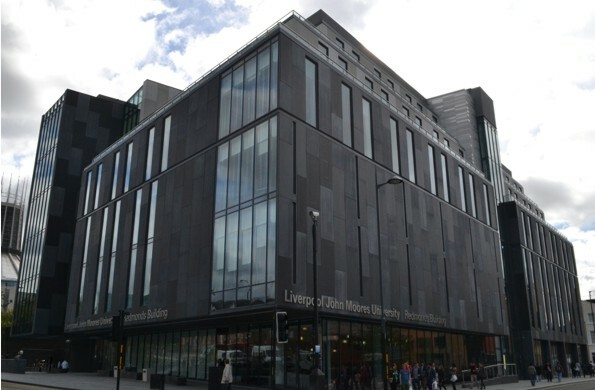 The emphasis at the new centre is very much on hands-on, vocational learning, as much as purely academic study. 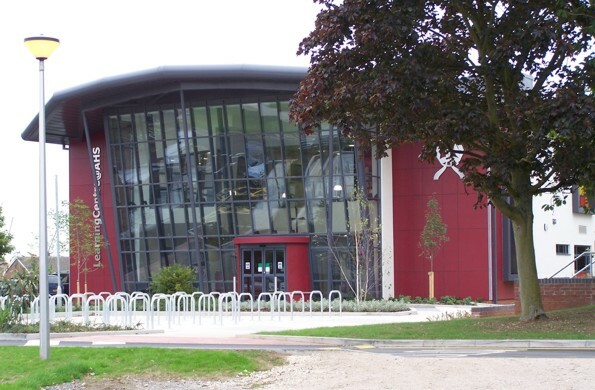 The building is a stunning and modern two-storey block with a glass front wall, curved roof, and large windows facing the school’s playing fields. The building is light, spacious and airy and it has facilities schools could only have dreamed of ten years ago. 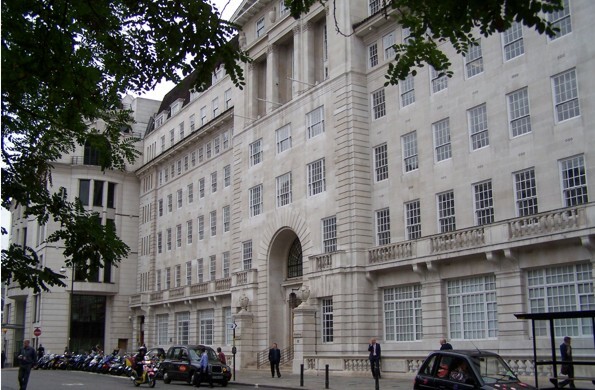 The building incorporates a professional standard HD TV Studio, a music edit suite and video edit suite. 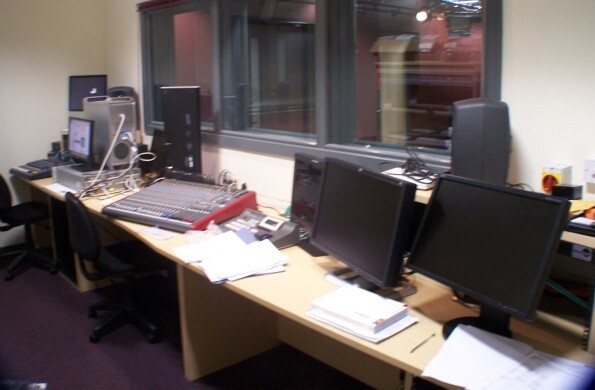 The media edit suites incorporate top-of-the-range keyboard systems linked to powerful computers for writing and playing music. The system offers full teacher control and interaction with all the student computers either from the teachers computer station or from a portable handheld computer. The result of the students hard work can be played on large screen video displays in the classrooms. 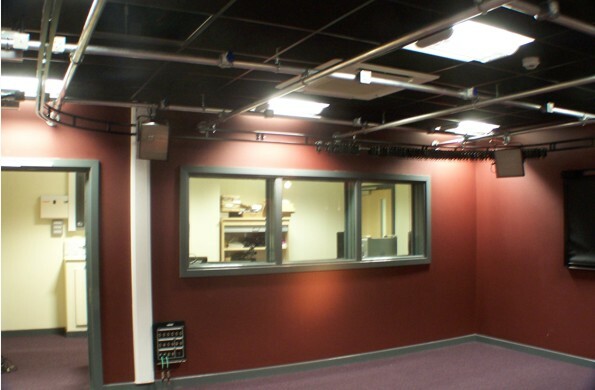 The TV Studio features a full lighting grid and wrap around curtain track providing a range of backdrops. The lighting utilises LED fittings wherever possible to keep heat output and running costs to a minimum. 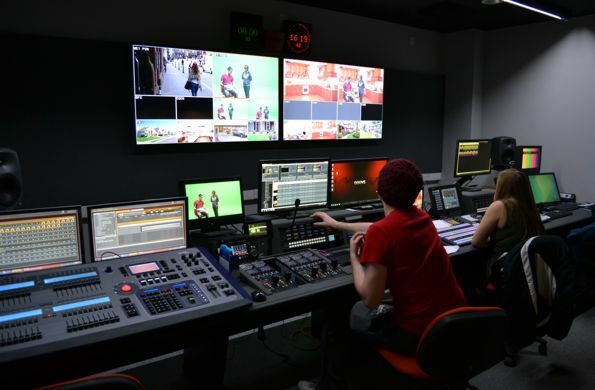 Three HD cameras have been provided, these can be connected to panels on the studio walls and controlled from the control room or used elsewhere in the school. The control room equipment is to a professional standard with an HD vision mixer, high quality monitoring, recording and editing equipment. Drama by Design worked with the client to develop the brief to produce a detailed specification working with the builder to integrate all the works.